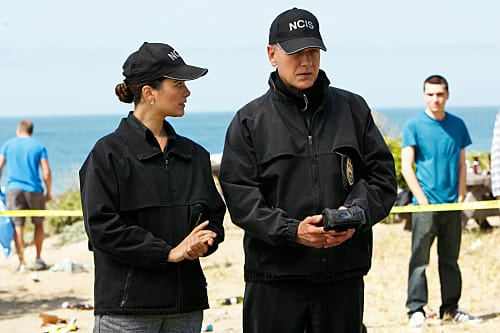 Ziva and Gibbs in "Patriot Down," the May 18, 2010 episode of NCIS. How will the seventh season come to a close? NCIS Season 7 Episode 23: "Patriot Down"
NCIS Promo & Photos: "Patriot Down"
NCIS Spoilers: What is Gibbs' Rule #51?